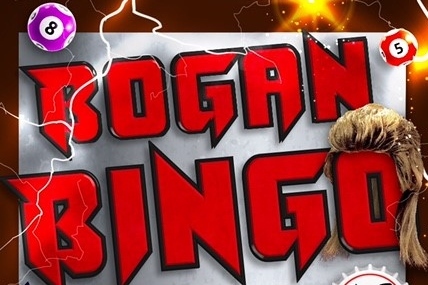 Get your inner bogan on for Parent Group’s Bogan Bingo Night, Saturday 21st October. 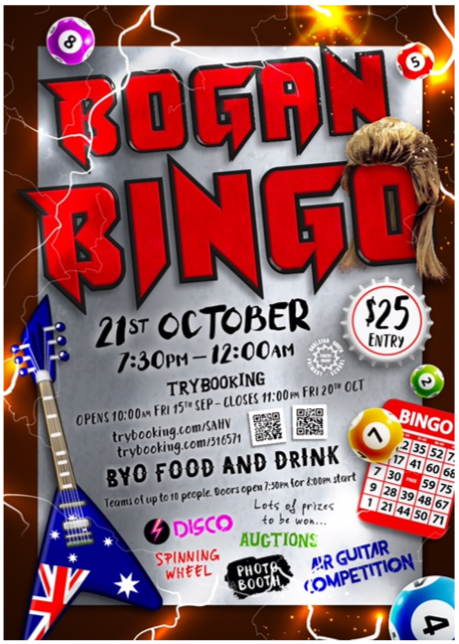 Lots of prizes, great music, fun and mullet hair cuts. What more could you ask for? Hope to see you there!